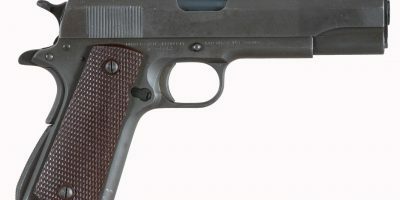 This is an original Ruger #1B in 6mm Remington. 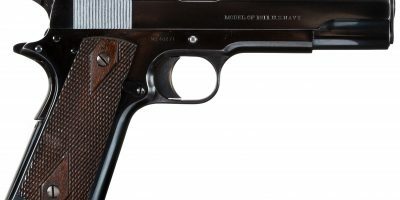 The gun 99% of its finish remaining on the barrel and receiver with only a few handling marks. 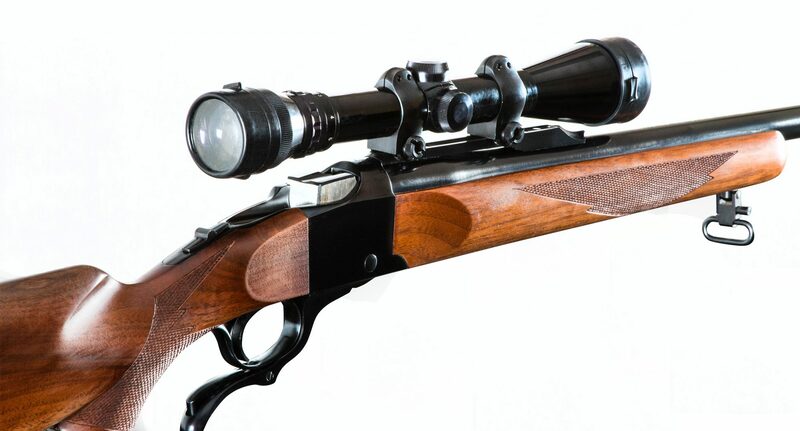 The rifle has split rings with a B&L scope. 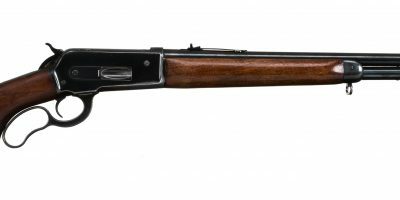 a very accurate rifle that is perfect to take hunting!